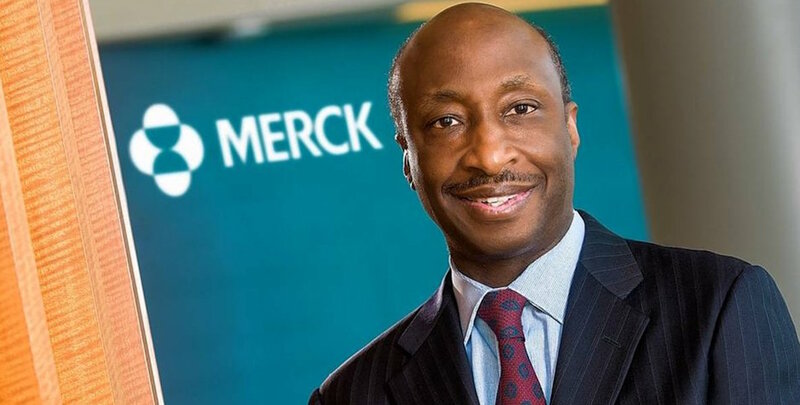 The last quarter of 2018 for Merck & Co/MSD was once again all about its cancer immunotherapy Keytruda, which powered the company to a healthy rise in sales for the period. Thanks to a near-constant roll-out of new indications and its dominance of the big lung cancer market, Keytruda (pembrolizumab) brought in $2.2bn in the last quarter, a 66% increase year-on-year, accounting for a fifth of all MSD’s pharmaceutical sales which were up 6% to $9.8bn. Chief executive Ken Frazier took pains to point to other growth spots in MSD’s portfolio, particularly as diabetes blockbuster Januvia (sitagliptin) showed signs of weakness again after a return to growth in the third quarter, declining 4% to $1.47bn. Human papillomavirus (HPV) vaccine Gardasil was up a third to $835m, and there were good performances for cancer drugs Lynparza (olaparib) and Lenvima (lenvatinib), partnered with AstraZeneca and Eisai, respectively. There is no denying that Keytruda is providing the bulk of MSD’s forward momentum, however, and analysts repeatedly quizzed the company on its results call about plans to expand and diversify its pipeline in case its cash juggernaut should start to slow down – particularly as the drug is swallowing up most of MSD’s R&D spend. Right now, there seems to be little chance of that happening, with MSD forecasting almost a dozen new mid- and late-stage trial readouts this year aimed at extending Keytruda’s use into new cancer types, as well as moving the drug earlier in the treatment pathway for established indications and exploring new combinations. MSD’s chief financial officer Rob Davis said on the call that spending on R&D would rise faster than sales growth for the next couple of years as the Keytruda trials programme plays out, but thereafter will slow down and in the meantime operating margins will improve thanks to cost management.